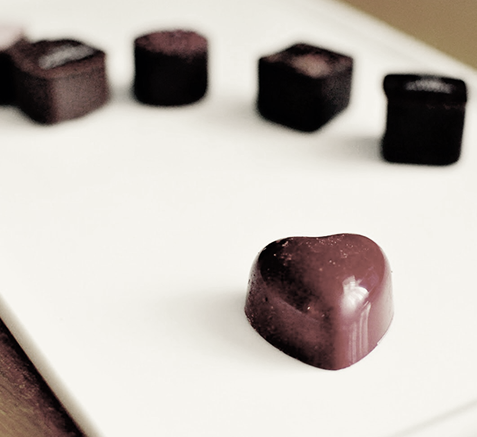 Our first promotion video for Barcelona chocolate tours. It was filmed in one of the most cold winters in Barcelona. However, the media team made me feel very comfortable and the video was very successful. Take a look and discover Barcelona Sweetest secrets.